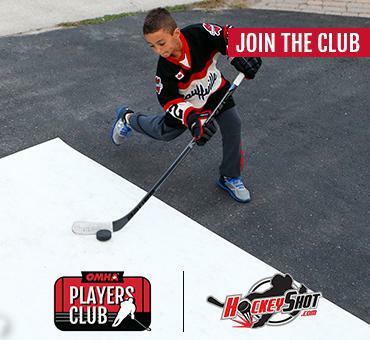 Tryout Season is around the corner, and I’m sure the only question on every hockey parent’s mind is “what team will my child play for?” It seems everyone has in mind a team they want their child to play for. Sometimes the team is led by a coach the parents like; others want to make sure their child is teammates with their friends; for others it may be the promise of development, or the competitiveness with high-level teams, or the prospect of winning a championship. No matter what team parents want there remains one inevitability: next year at this time they will be in this exact same circumstance, fussing about what team their child will play for and worrying about what they’ll have to do to get them on that roster. Not long ago, my son asked me, frankly: “Mom, what team do you want me to play for?” It’s a valid question, when you think about it. After all, I am the one who gives up pay-cheques, free time, vacations, family dinners, social opportunities with friends so he can play hockey. But then I realized I shouldn’t be thinking about what I do for my child to play hockey. Rather, I should be thinking about why I do these things for my child to play hockey. What is the destination? What do I want my child to get out of this? Once I had reframed the question, the answer came with ease and clarity. Early one morning shortly afterwards, I woke my son up before school and told him to get his hockey equipment. He was going to go skate with the team I wanted him eventually to play for. We drove in the dark to the arena, where we put on his equipment and waited to meet his teammates. What team, he wondered. I told him there is only one team I care about you ever playing for, and this team was it. He went out to the ice to meet a gentleman named Harry and his teammates. This group plays three times weekly, bright and early in the morning. Nothing stops them: they play on holidays; they play when there is an ice storm; they even play after knee surgeries and hip replacements! They have been playing and going strong for over 30 years. Their skaters are all between 55 and 78 years young. He went out with these gentlemen and had blast. 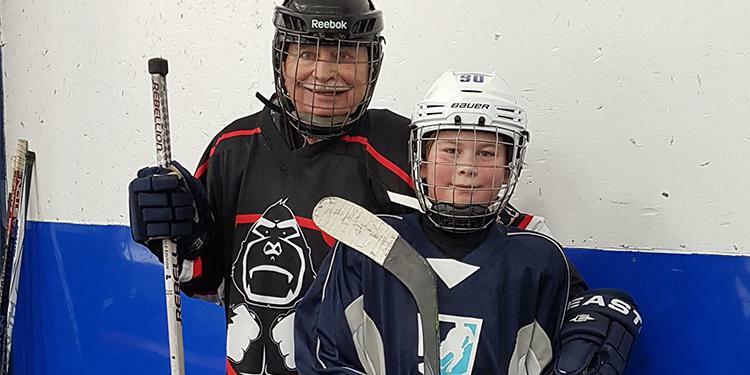 It’s my sincere hope that my son never stops loving the game, just as these gentlemen never did, and that he never lets anything interfere with his desire to skate. This is the kind of team I hope my son makes one day, many, many years from now. Then I would know it was all worth it: every dime, every minute, everything early morning, every long drive in exchange for a lifelong love of the game. 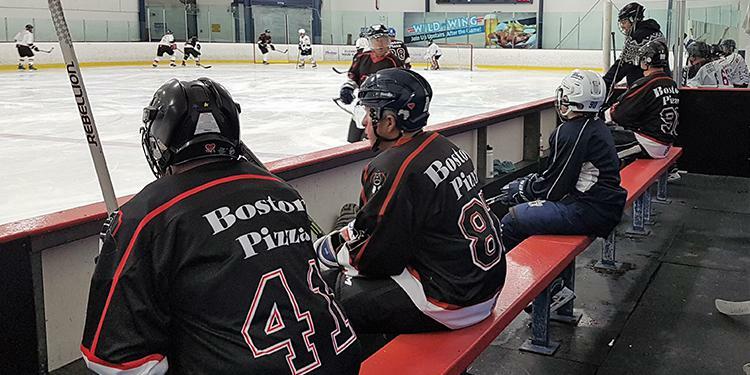 Kristal Kobold is a proud hockey mom, a convenor with the York-Simcoe Hockey League and a scheduler for the Whitchurch Stouffville Minor Hockey Association.